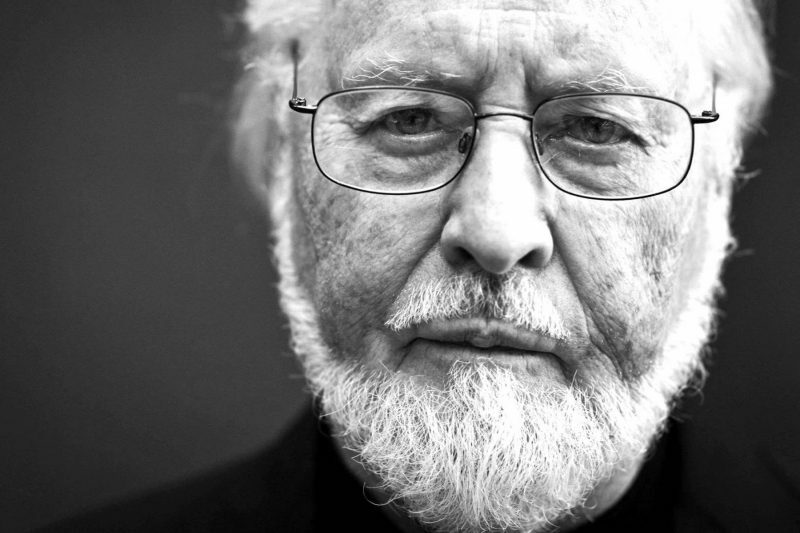 My nomination for the DC World September Hall Of Fame is none other than John Williams. As my nominations have been Superman related this year (due to the anniversaries of 2018), it only felt right and correct that John Towner Williams, born on Feb 8th 1932, be nominated. Why? 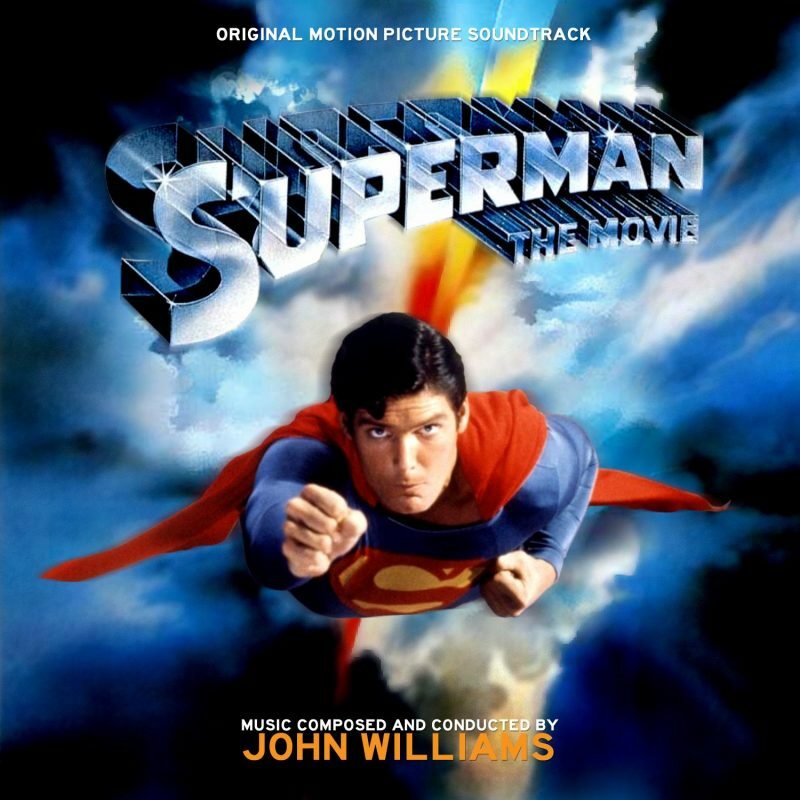 Simple really – Mr Williams gave us one of the most memorable film scores in cinematic history; Superman: The Movie. These scores feature 3 of the most recognisable themes of all time; dare I say THE most memorable. Don’t believe me? Then please, go and take a listen now (right after voting of course). 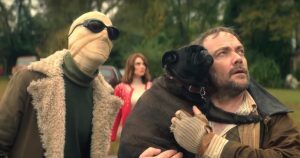 You all know them and once you’ve listened they will earworm you for quite some time. Side note: A task that my friends and I used to take on was to hum all three of these themes in one. Star with whichever one you like and hum through them all without any sort of break. Trust me, it’s more difficult than you think. In fact, trying the above also enhances the fact that these are all from the same composer. 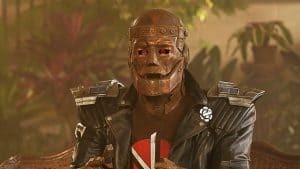 They really are quite wonderful and I often find myself throwing on a soundtrack during quiet moments at home, in particular the Superman score. But it’s not just these movies that Mr Williams is famous for; he has a massive catalogue of movies and tv scores that he has worked on from Jaws, ET, Close Encounters, Home Alone, Jurassic Park, Lost In Space, Land of the Giants. These are all movies and tv series’ that I love and Mr Williams’ scores are a massive part of that. Superman: The Movie is not only the superhero movies all others wish they were but it has, for me, the best film score of all time. Please, have a listen next time you watch the movie, you’ll soon agree I’m sure. 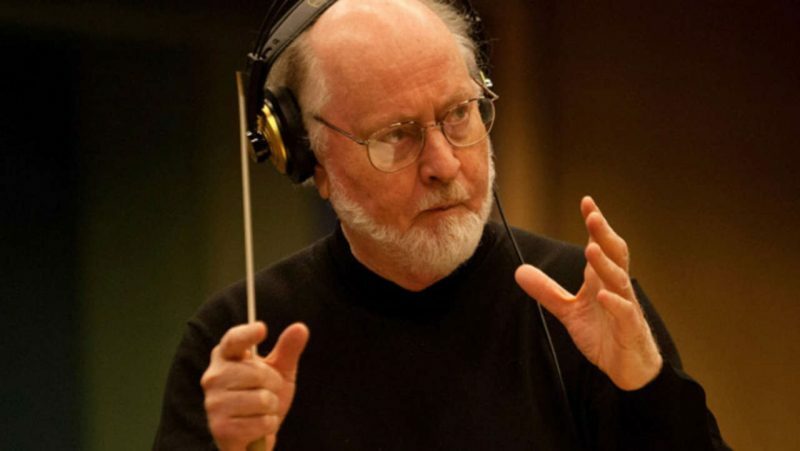 Thank you for reading and if, like me, you would like to see John Williams enter the DC World Hall Of Fame then please, please vote HERE. You will have my deepest gratitude.